I'm very picky when it comes to skin care products now a days: I like efficiency, but need clean ingredients I can feel good about putting on my skin. But, perhaps most importantly, I have to love the packaging. No, I'm not saying this to sound superficial, I mean it in the best way: It needs to be zero waste friendly packaging. So items in disposable plastic, or plastic in general, are not exactly ideal. I want to be able to reuse any container I have and make it last, even once its contents are gone. Thankfully, Kypris Beauty gets it. They not only have amazing products with clean, all-natural ingredients, but also reusable packaging. 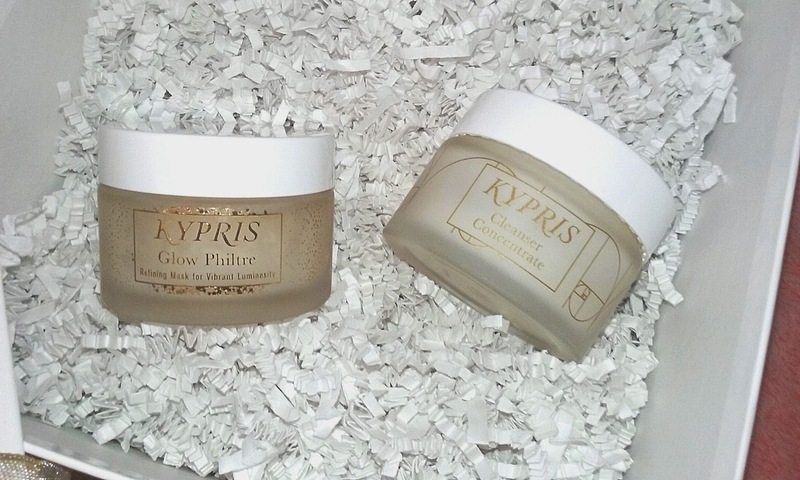 Everything is packaged beautifully in glass, including their Cleanser Concentrate and Glow Philtre (which are the two products I have). Score! No nasty rigid plastic here, and no toxins. The Cleanser Concentrate is just that (a cleanser) and the Glow Philtre can double as a mask or gentle exfoliant. 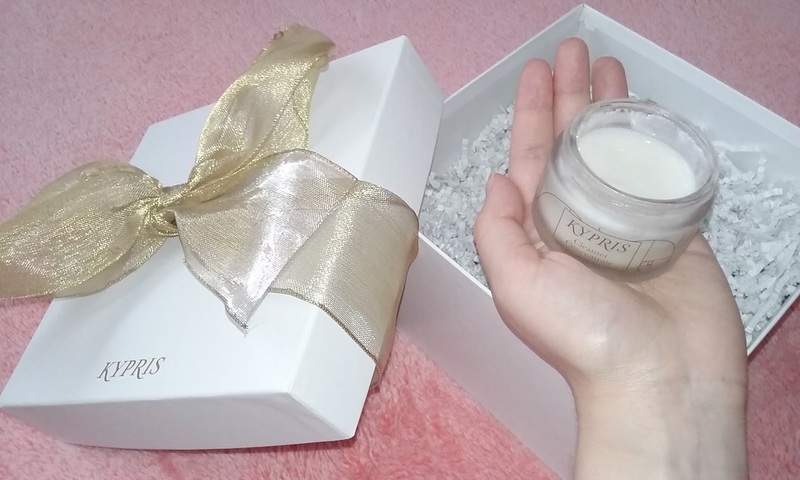 If you're looking for some all-natural, high quality, zero waste skincare, you need to read my official Kypris Beauty review below! 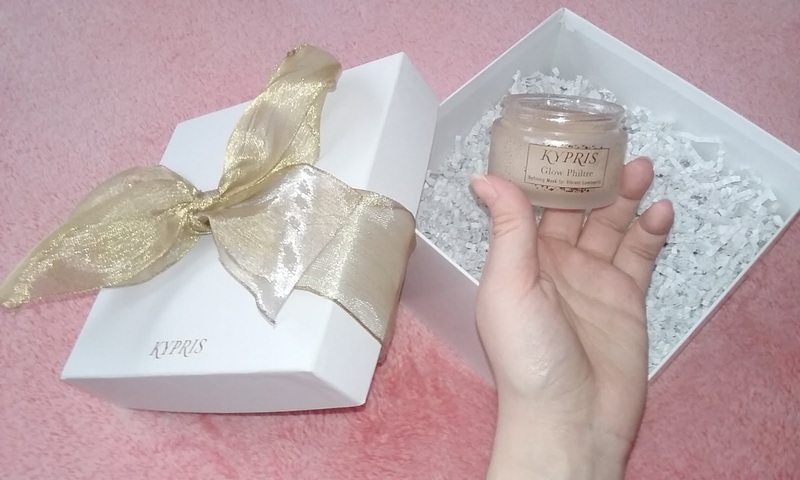 Disclaimer: Kypris Beauty sent me the products in this post for an honest review in return. Besides the free products, I am not being paid to write this review. There are no affiliate links in this post. 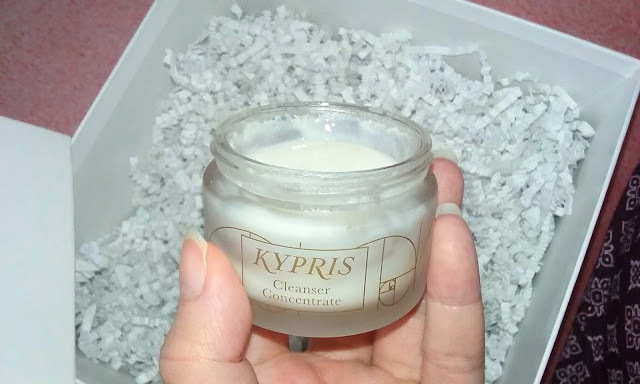 Before I get started, here are a few reasons why Kypris Beauty is a super eco-friendly company. Here's everything you need to know about their natural skin care company and why they stand out. Sustainable ingredients: Kypris Beauty uses only high quality organic, wild-crafted, cruelty-free, sustainably produced, vegan ingredients. Harvested right: Better yet, all their ingredients are grown from local, small, women-owned farms that are co-op grown. 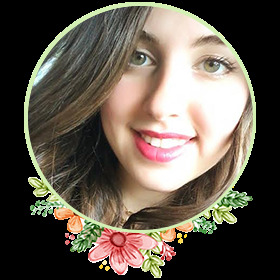 All-natural: Their ingredients are 100 percent natural and natural derived so there's no synthetic fragrances, no petroleum anything, and no dangerous toxins lurking in their products. Clinically proven: All their products are clinically proven to work and actually do what they say they do - they're synthesized with green chemistry. Zero waste friendly: All their products come in glass packaging, meaning they're not only nice looking, but sustainable too. Sensitive skin approved: Since Kypris Beauty products are free from harsh irritants, they're naturally better for sensitive skin (there are also essential oil free products available for extra-sensitive skin). 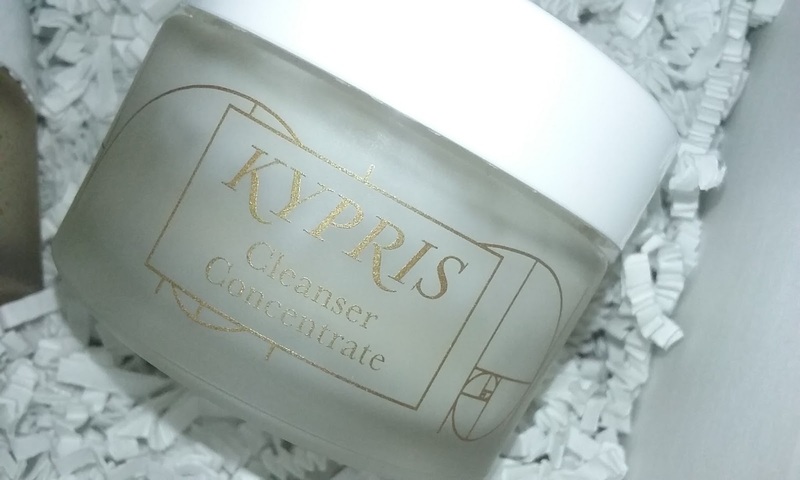 Personalized skin care: If you're not sure where to start on your Kypris Beauty routine, try taking their super short quiz (it will help you discover your personalized Kypris ritual)! Why you want it: This cleanser will last a long time and a little goes a long way: Very thorough and good at getting rid of all makeup. 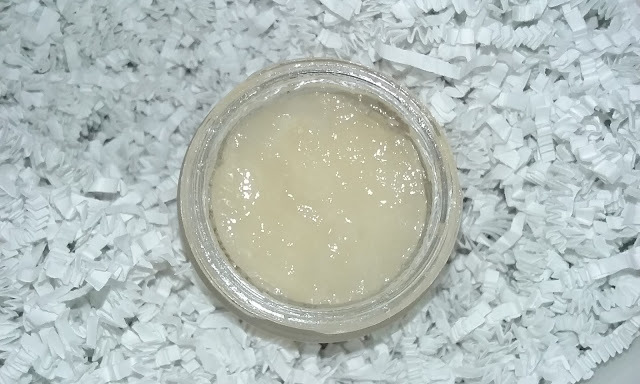 Usage duration: I've been using this for about a month now, and I still have a lot left in the glass jar! I plan on using it all up! Zero waste level: The product is in a glass jar with a plastic lid (which I'm okay with, since the jar itself is still reusable). When I received my shipment it came in a cardboard box with plastic tape. Inside there was another paper/cardboard box (pictured below) which was white, had the words 'Kypris' on it and a pretty gold bow (which I plan on reusing). Once I opened the box, inside were two little paper boxes sitting underneath shredded white paper: Both of the actual products were inside the paper/cardboard boxes. Overall, I'd say this product is packaged and shipped pretty zero waste friendly (since it used minimal plastic). 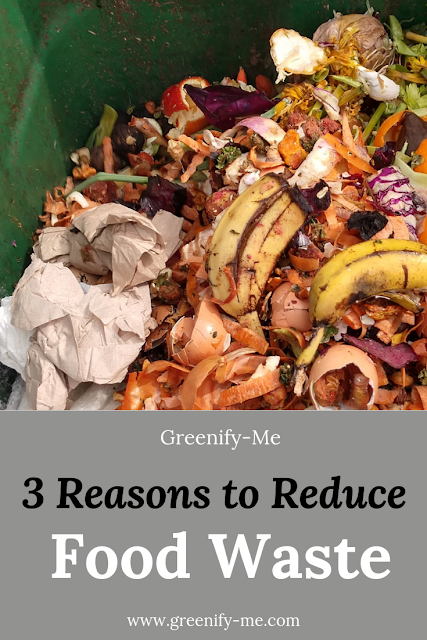 All of the items it was shipped with can be easily reused, recycled or composted so I would give it a zero waste score of 8 out of 10. My review: I firmly believe in the importance of washing your face every night. There's nothing worse than going to sleep with a full face of makeup on (it'll totally make you break out and is overall just not healthy for your skin). So every night, I religiously cleanse my skin using this Cleanser Concentrate. It works like a charm and I absolutely love using it. All I have to do is dip my finger in, scoop up just a little bit of it, and place it onto my skin. I usually just dab it onto all the important areas of my face (forehead, eyelids, cheeks and chin) where I have the most makeup. Then, I wet my hands a bit and rub the cleanser into my skin. I do this gently until the cleanser is pretty much dissolved and my skin feels a little tacky. Then, I just rinse my face and dry it off using a reusable facial cloth. 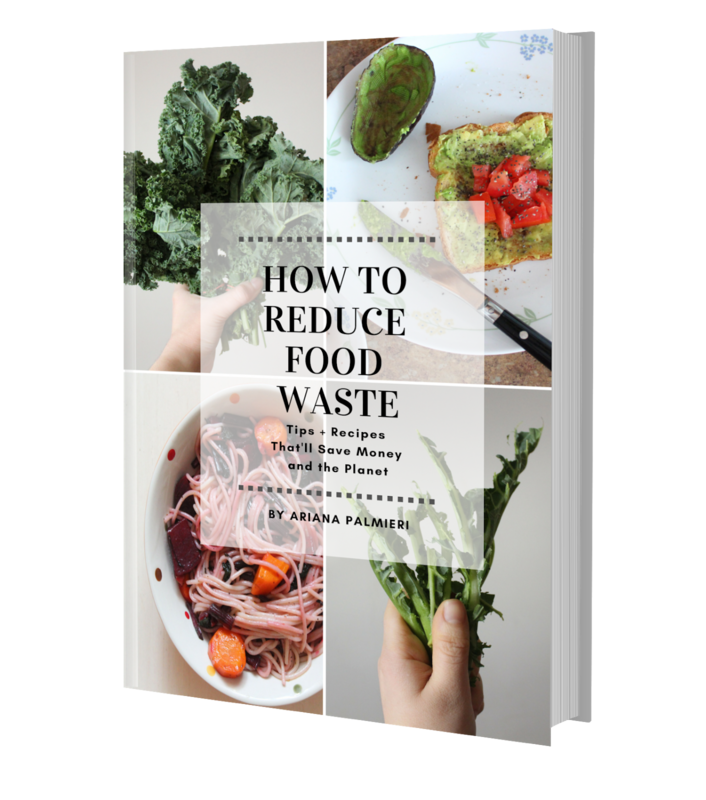 Super simple and it only takes a few minutes! I absolutely love how it gets all my makeup off: Concealer and stubborn mascara alike! Plus it leaves my skin ultra soft and glowing afterwards. In addition, I love how the ingredients are organic, cruelty-free and vegan. What more could you ask for? Why you want it: This amazing smelling mask (what? It smells like peaches!) doubles as a gentle exfoliator so it's like getting two products for the price of one! Zero waste level: Exactly the same as the cleanser (all the circumstances were the same including the glass jar with the plastic lid, how it was packaged and shipped). Thus, I also give this product a zero waste score of 8 out of 10. My review: I'm a huge fan of facial masks so when I got Glow Philtre in the mail, it was a happy day. I think it's so important to treat your skin to some extra love every once in a while. To use as a mask I just slather a thin layer onto my face (avoiding eye area) and leave it on up to 20 minutes. Then I rinse it off with some warm water and pat dry using a reusable facial towel. If I use it as a mask, I only use it once a week. I love how soft and fresh it leaves my skin. It does give my skin a bit of a glow, but believe it or not, I like using it better as an exfoliator. I simply scoop some up, then massage it into my skin in tiny slow circles. I do this for about a minute and make sure to get it in good everywhere - my cheeks, chin, forehead and nose specifically (never the eyes!). It foams up just a little bit when I do this and I absolutely love the peachy smell of it. I just can't get enough! Then I wash it off after about a minute or two of exfoliating. It leaves my skin feeling so good and refreshed. It really helps me out during the winter too, because my skin gets extra dry and flakes up (specifically on my cheeks). It helps get rid of that nasty dry skin, without being abrasive, which is a plus. After I wash it off and pat my face dry, it feels ridiculously smooth. I've never had an exfoliator that works (and smells) this good to be honest. I use it up to 3 times per week because it's so gentle and really helps my skin a lot. After using it for over a month, I can happily say my bare skin looks (and feels) absolutely radiant. 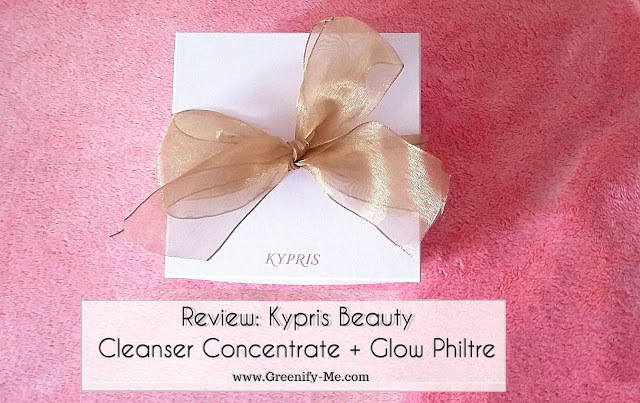 Interested in Kypris Beauty but don't know where to start? Discover your personalized Kypris ritual by taking their quiz! 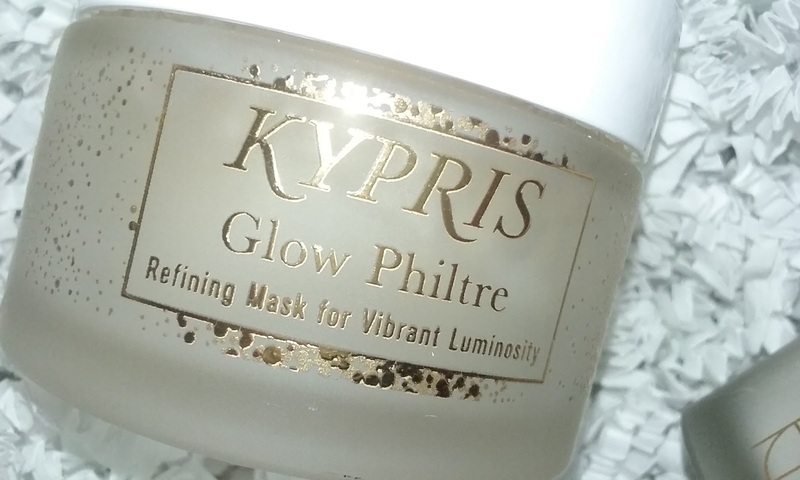 What are your thoughts on Kypris Beauty products? Have you ever tried them before? Comment your favorite one below!